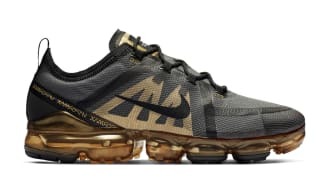 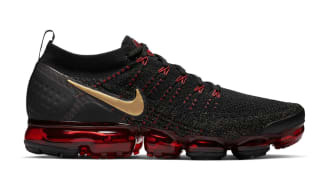 The Nike Air VaporMax debuted in 2016, with an official retail debut in 2017, as Nike's newest Air Max running innovation and was billed as the "pinnacle of Nike Air." 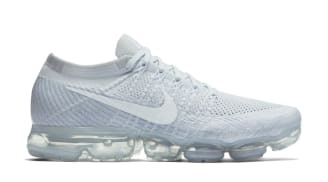 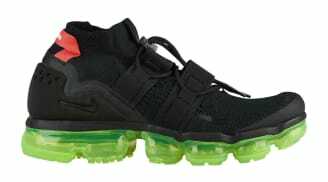 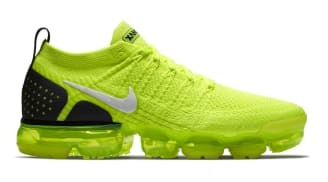 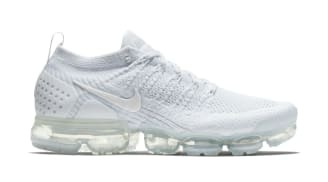 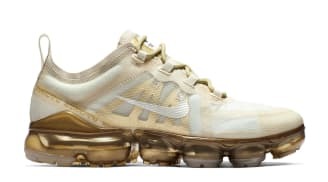 The sneaker featured a full length VaporMax Unit, the first foamless Air Max Unit to operate as an uncaged, holistic, standalone outsole that maintained its form through elasticity. The upper featured a full lightweight Flyknit construction with Dynamic Flywire cables.